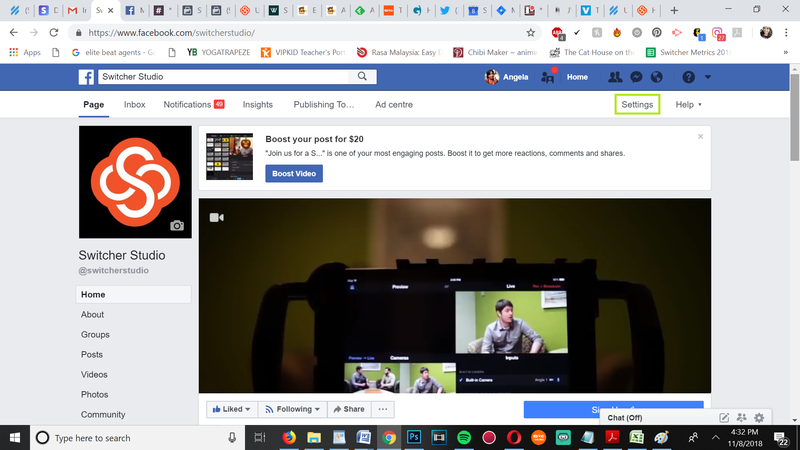 If you are subscribed to our Professional Plan, you can easily do crossposting between different Facebook Pages from right on your Dashboard. 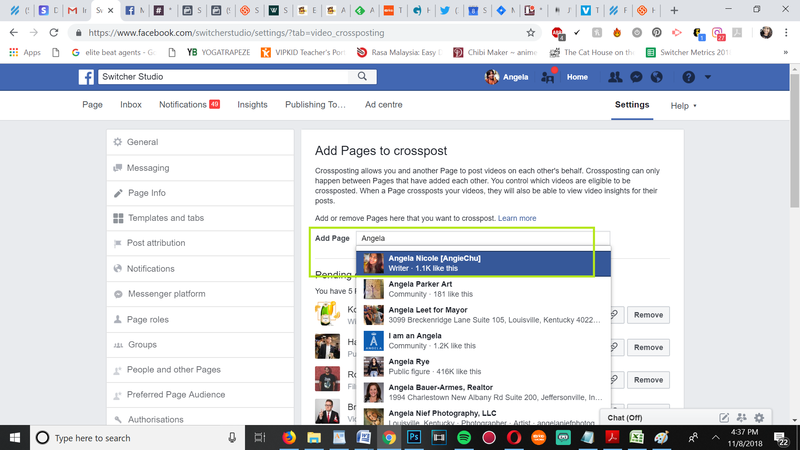 First, you will need to set up the crossposting relationship on facebook.com; the rest can be done right from Switcher Studio! Go to facebook.com, and navigate to any Page for which you have Admin permissions. Click on Settings. Scroll down and select Crossposting. 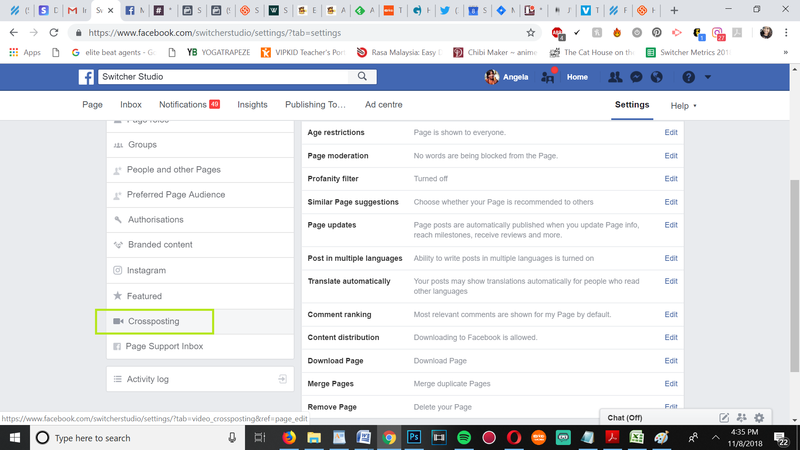 You will see a box where you can type in the name of any Facebook Page (you don't have to Admin it). Type in the Page's name and select the Page. 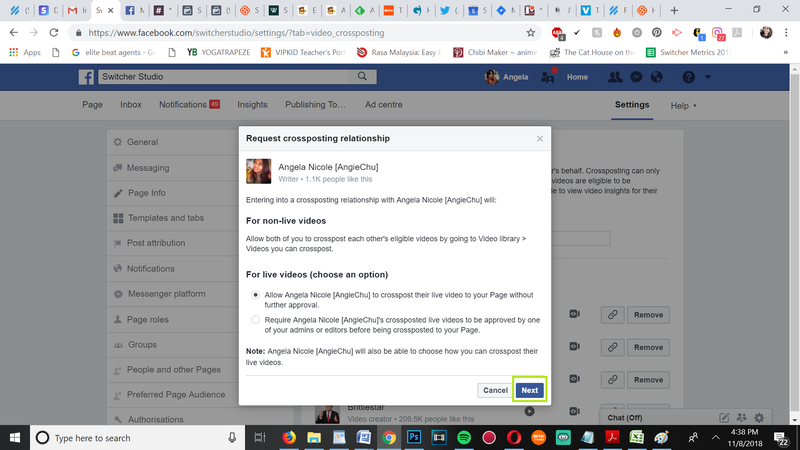 Confirm the crossposting relationship request. 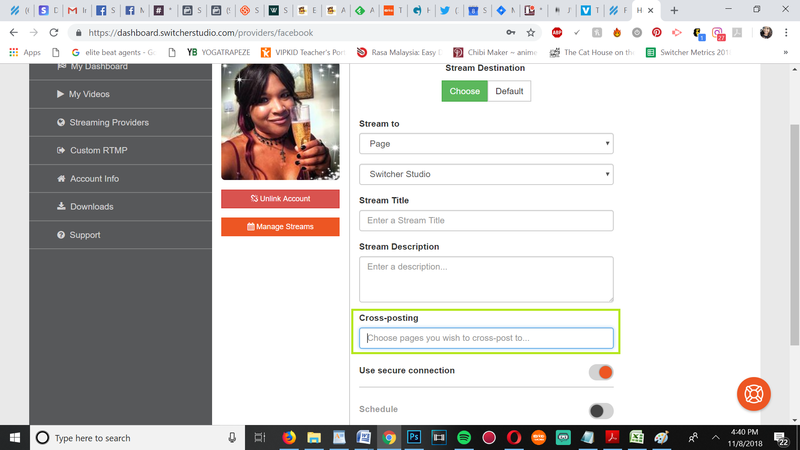 You will have to wait for an Admin of the requested Page to approve your crossposting request.